Check out all the cool Dr. Dabber stuff on their site. 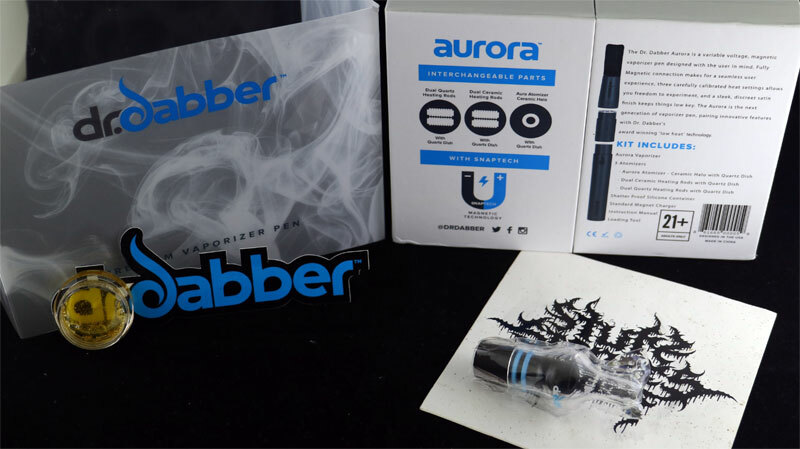 If you want to get your own Dr. Dabber Aurora, the page is here. My full review is up over here on Stuff Stoners Like. I really like how the Dr. Dabber Aurora has the different coil options, and they are super easy to swap out. Instead of screwing these things together like most coil vape pens, this one uses the magical power of magnets. I definitely like that. 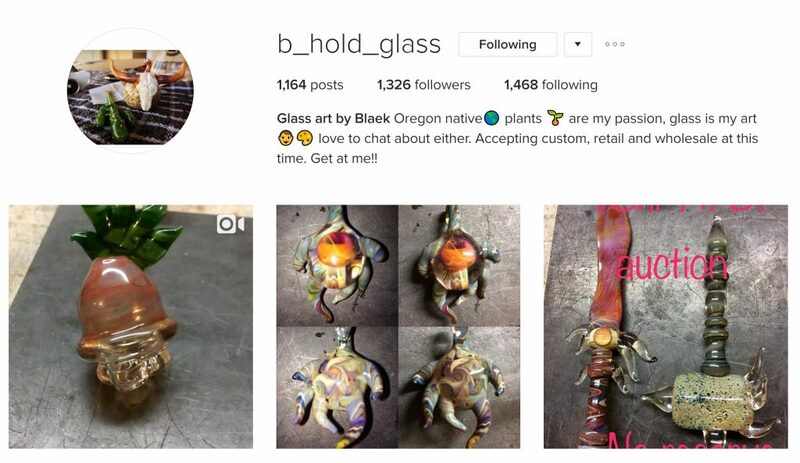 Be sure to follow our homie B_Hold_Glass over on IG so you can get your own dope dabber sword and dragon egg carb cap. This kid has been on fire lately with the dope glass he’s been melting. Make sure to follow me on IG for all sorts of cool pictures and video. There’s always something fun and interesting going on over there. Thanks for checking out episode 13 of the HBP live sesh. Be sure to visit our friends at Stuff Stoners Like for all the dope stoner stuff. I’m also available to do some writing for you if anyone needs some freelance copy or whatever written. Until next time, peace peace!